It is a technology for restoring damaged teeth, and this restoration can be completed in a single visit to the doctor’s office. It makes your teeth stronger and more beautiful, all while keeping your teeth looking natural. The restoration is metal-free, and the high-grade ceramic material is compatible with the natural tissue found in your mouth. 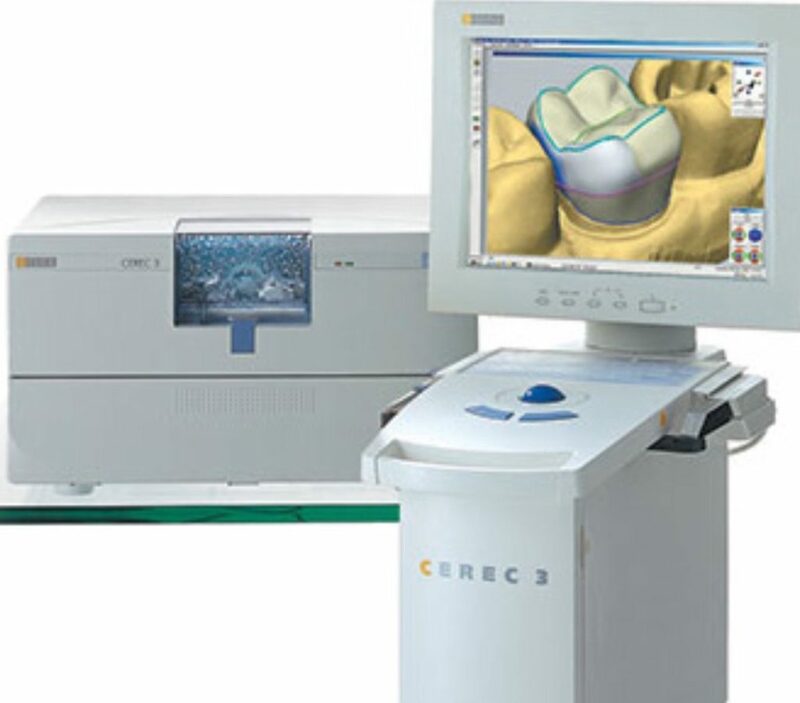 There are many advantages of using it over traditional crown technology.